Many of you have asked "when are you two going to write a book?” Well...here it is! The way of your dreams is the path of fun. Do you think hustle and deprivation are what we are here for? In this book, we take YOUR baby dream and travel it up your energetic anatomy -- the chakra system -- and grow it into manifestation. 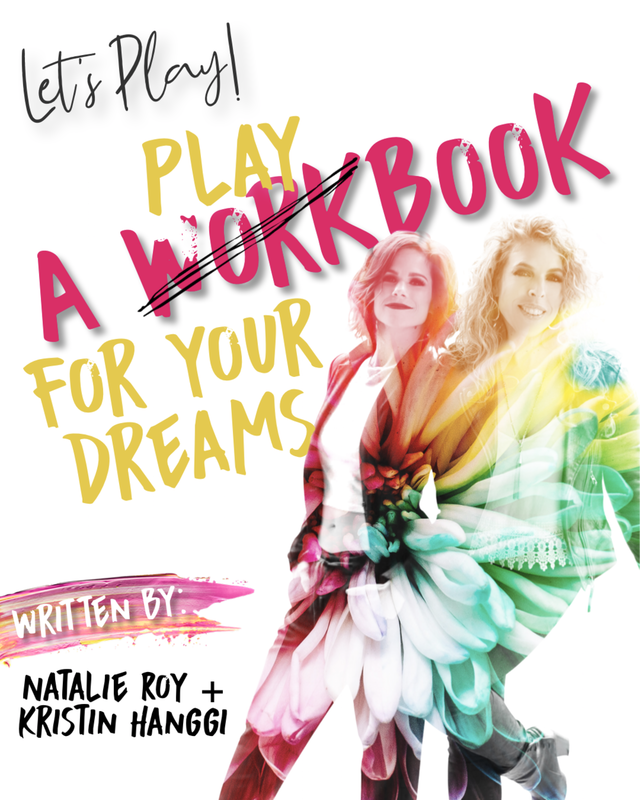 We’ve taken concepts from our very first workshop series, "The Pathway of Your Dreams," and integrated it with all our favorite teachings on fun, play, pleasure, rebellion, joy, and desire! We live in a loving, supportive Universe that can’t wait to give birth to our dreams through us. May this book be of service to you as you PLAY your way into your destiny.